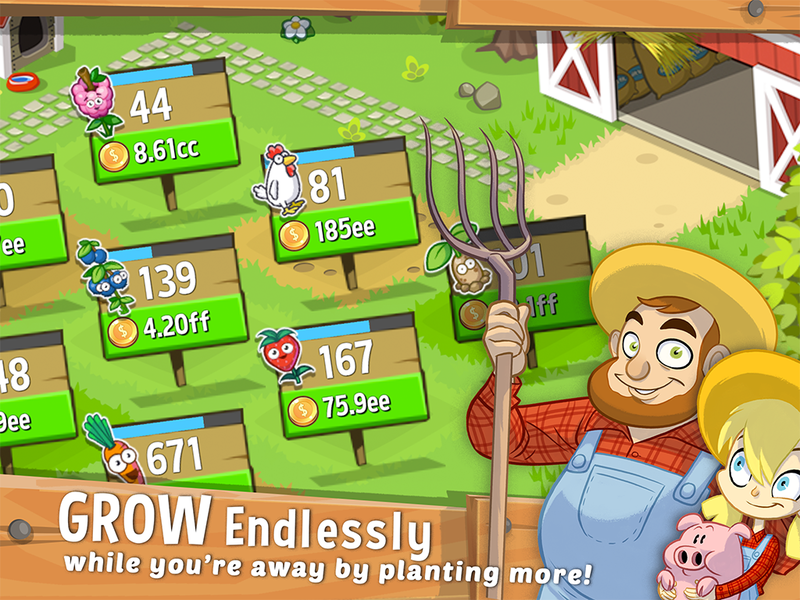 Farm Away! - Make Hay, Not War! 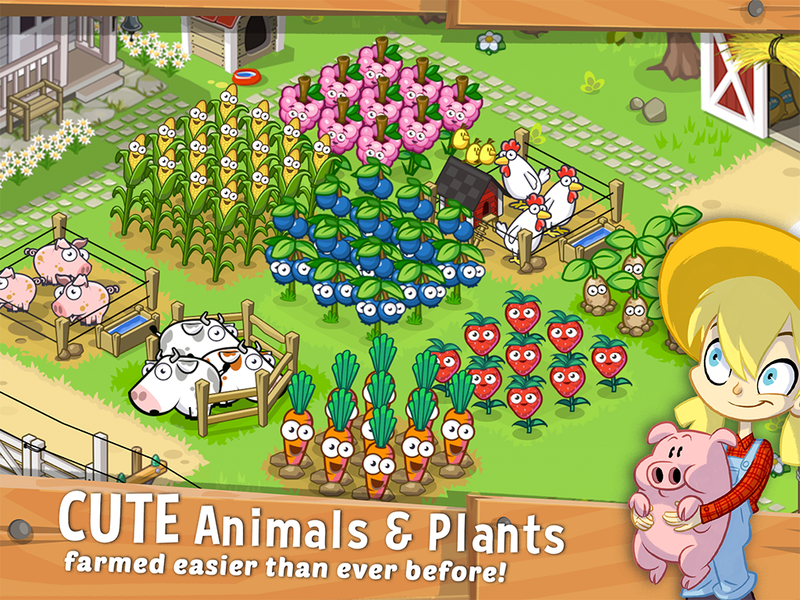 Tap n’ swipe to cultivate cute animals and crops for riches! 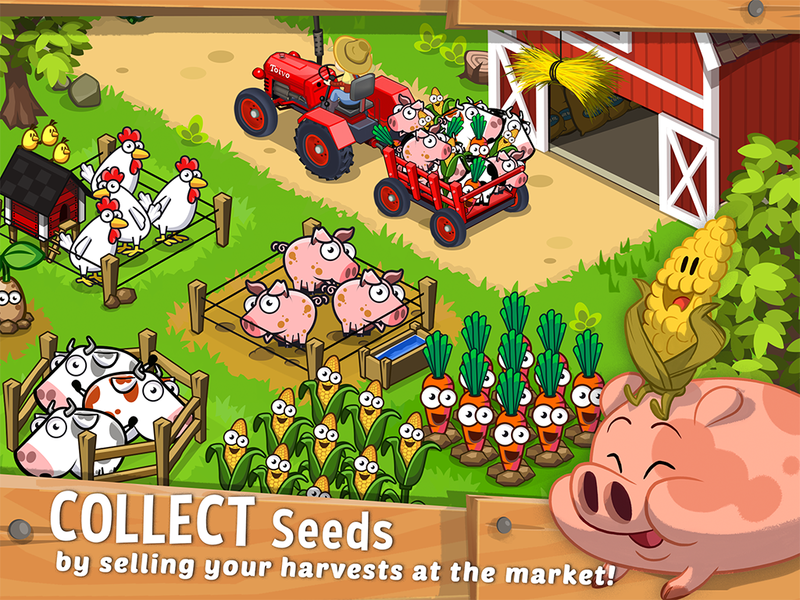 The world’s best idle farming simulator is free to play online or offline! 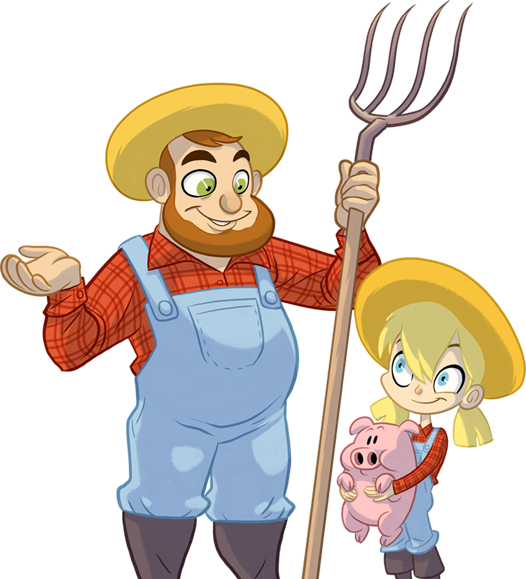 Automate your farm and earn continuously while you’re away! 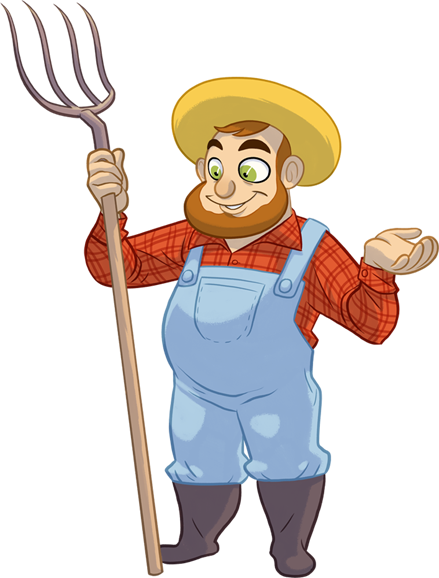 Increase production by powering up the sun and making it rain! 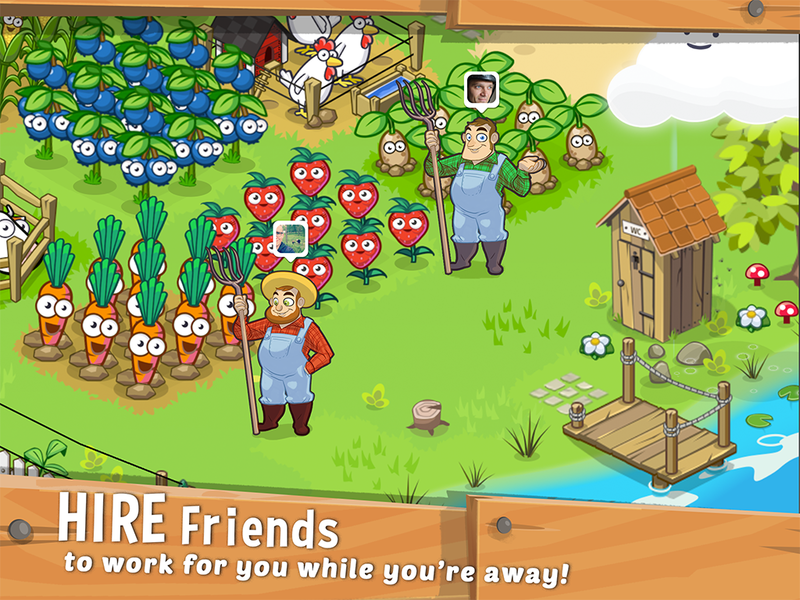 Hire friends to help you grow and customize your farm! 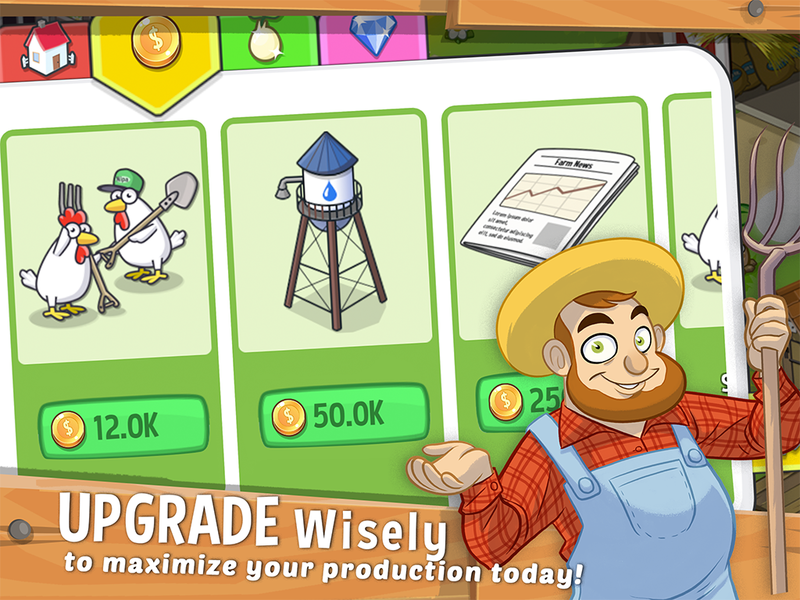 Prove your strategy with smart decisions on when to upgrade and harvest. © 2015 Futureplay Ltd. All rights reserved.